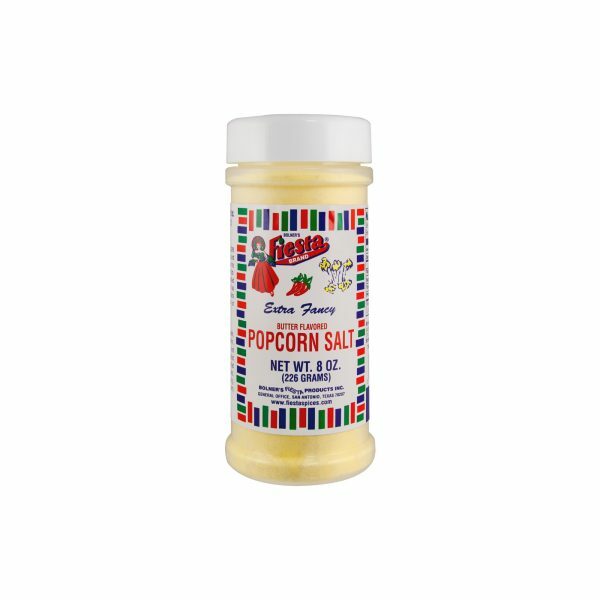 While traditional table salt is very granular, Fiesta Brand Popcorn Salt is finely ground, perfect for dusting freshly popped popcorn. This seasoning is loaded with fresh butter flavor which makes it the perfect addition to a number of dishes, not just popcorn. Sprinkle a bit of Popcorn Salt on a bowl of freshly steamed veggies or mix it into your mashed potatoes for some unique flavor. You can even blend it with a bowl of hot noodles before pouring on your favorite pasta sauce. 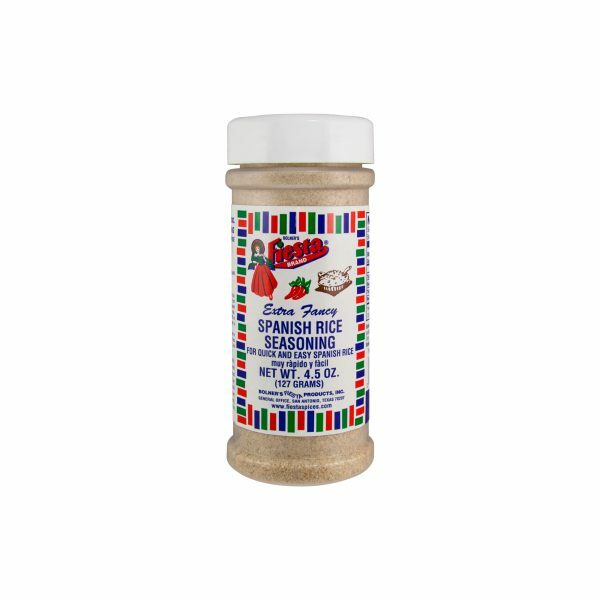 Fiesta Brand Popcorn Salt may be designed for popcorn, but that is just one of its many uses. Don’t be afraid to experiment a little bit – you never know what delicious flavor combinations you might discover! Bolner’s Fiesta Brand® Popcorn Salt is a delicious and simple way to add butter flavor to popcorn or your favorite dish. 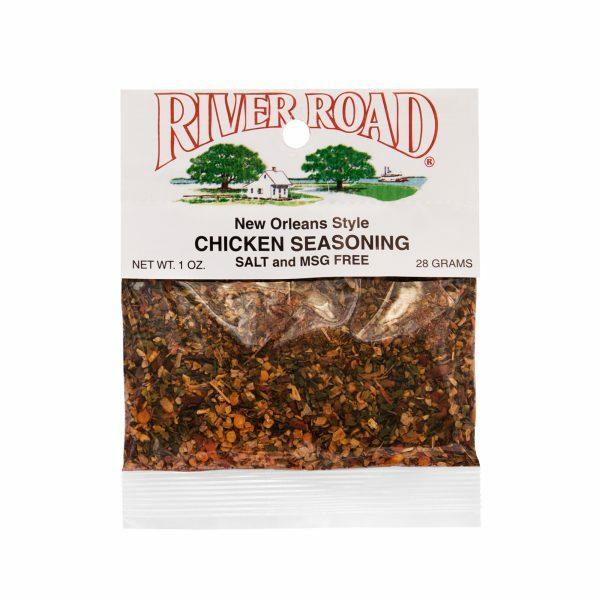 Tastes great on backed or mashed potatoes and vegetables such as broccoli, squash, green bean, and spinach. Try on rice or noodles. Salt, Butter Flavor (Corn Starch, Modified Tapioca Starch, Dextrose, Gum Arabic and Artificial Flavor), Hydrolyzed Vegetable Protein (Hydrolyzed Corn Gluten, Autolyzed Yeast, Safflower Oil and Lactic Acid), Silicon Dioxide (Free-Flow Agent) and FD&C Yellow #5. Amounts per Serving: Calories 0g; Total Fat 0g (0%DV*); Sodium: 370mg (15%DV); Total Carb 0g (0%DV), Protein 0g. *Percent Daily Values (DV) are based on a 2,000 Calorie Diet.